Good morning sweets and Happy Friday! As you are reading this I’ll be on my way to the seaside and should be pretty happy and excited! Some of you have asked me if I will continue posting while I’m away and the answer is yes! I have scheduled some posts and I will still be writing from the hotel, because I can’t imagine not blogging for such a long time. 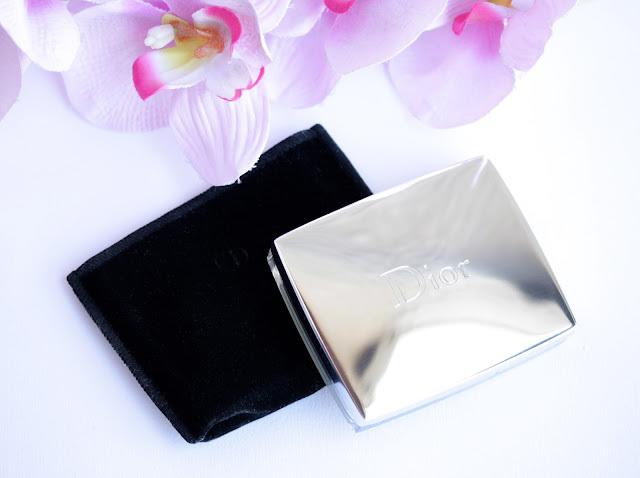 :) As for today, I really wanted to finally sit down and review my newest love – Dior Rosy Glow Awakening Blush ($44). This little beaut was a Birthday gift from my boyfriend and I have been obsessed with it recently. The blush comes in one of the typical velvety pouches, which I don’t use that often but they come in handy if you carry around the product in your bag and you don’t want it to get scratched or something. The packaging is really pretty and luxurious. It has this gorgeous silver mirrored (SO hard to photograph!) lid and when you open it you have the blush on the left side, a brush and a large mirror. I feel like the brush takes too much room and I’d much more prefer the actual blush was bigger but oh well… I don’t typically use the brushes that come in the powders / blushes but this one is pretty adequate and it would do the trick if you’re on the go. I love that it has the Dior logo embedded on it; this just gives me that extra luxury feel. The mirror, as I said, is huge which is always a plus. 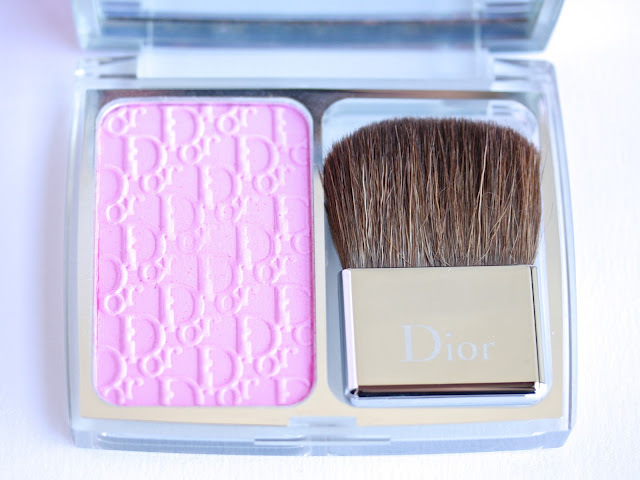 Dior Rosy Glow Awakening Blush comes in only one shade – 001 Petal. 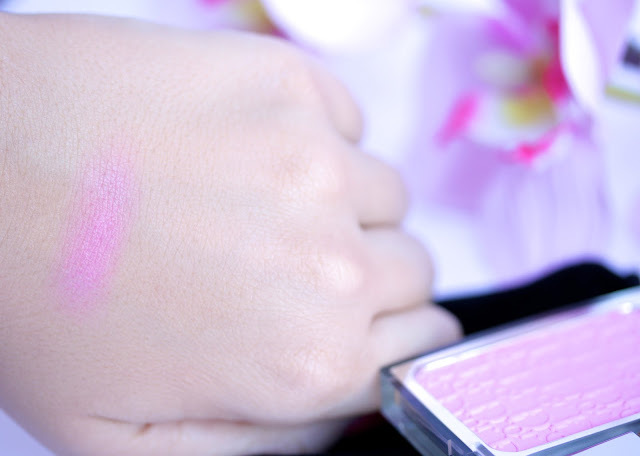 In the pan it looks like this beautiful (almost scary bright) cool-toned pink shade but the cool thing about this product is that it actually adapts to your skin tone and enhances its natural color. 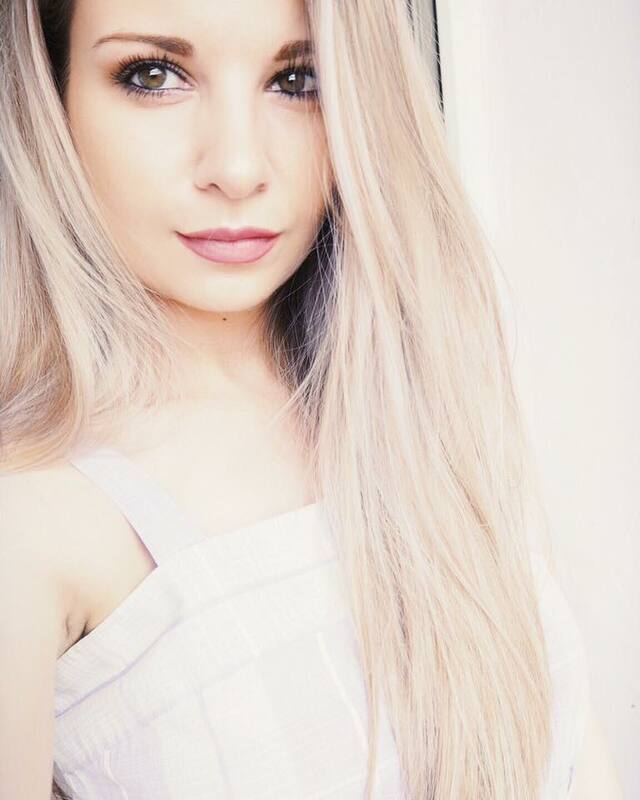 It is supposed to compliment any skin tone so if you think you don’t suit pink blushes, think twice! :) Such an amazing concept, isn’t it! To be honest, initially I was a bit scared how it would look on me but when I tried it I fell in love. It is definitely not as bright as it looks in the pan and gives just a lovely flush of color, which indeed looks really natural and pretty. What I adore the most about this blush though, is that it really brightens up my entire face and makes me look awake and super healthy. The only down side to Rosy Glow is the price. It’s pretty steep, I know, but if you are willing to pay more for a blush this is the one to go for in my opinion. It will give you the so called “your cheeks but better” look, which is so healthy and natural. I love that this product gives lovely healthy glow to my skin and makes me look so fresh, while brightens up my complexion beautifully. It’s love, that’s for sure! This is such a gorgeous compact! I was kinda scared by its bright cool tone look, but then I thought twice when I read that it can adapt one's skin tone ... hmm that sounds really interesting! I've been wanting this blush for too long! Its a gorgeous colour! Such a pretty shade, I wasn't expecting it to be so pigmented but its lovely! This is such a gorgeous looking blush and I love the packaging. It is on the pricey side though, but I suppose the quality is worth it! This such a lovely shade! A little bright, so I'd definitely be one to just do a light dusting of it on my cheeks! I've been on the fence about this product, I was between this and peachy keen, this review makes me lean a bit more towards this one though! This blush looks stunning ! this looks like such a gorgeous colour!!! This blush looks amazing ! 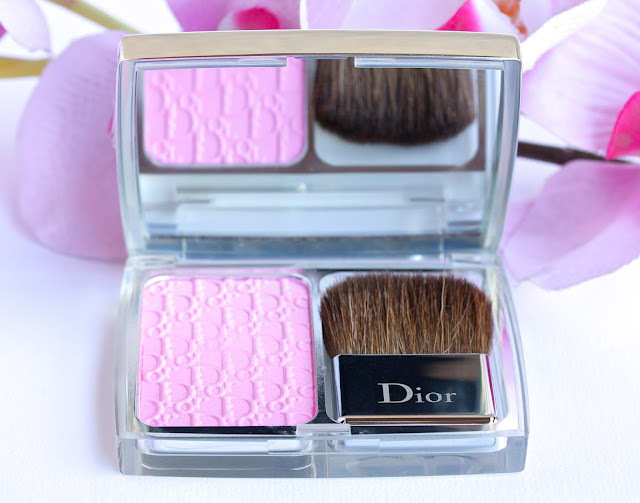 I love dior blushes, they're so light and natural! thanks for the review! this is so stunning! love the shade of pink!